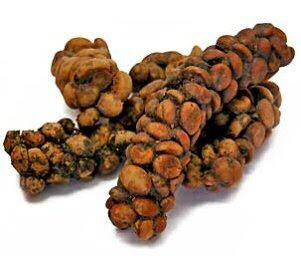 Passionatemae | Food has a way of bringing people together: Ever tasted or heard of Kopi (Coffee) Luwak?? 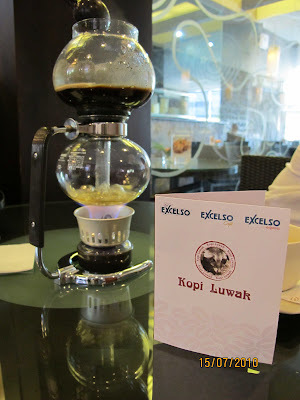 Ever tasted or heard of Kopi (Coffee) Luwak?? While we were holidaying in Bali, we came across this cafe Excelso which served Kopi Luwak. Have no idea what I'm talking about? It's actually droppings of an Asian Palm Civet (Paradoxurus hermaphroditus) known as this lil' fella in the picture below. Yes, you heard me right, droppings = poo, sounds yucky yet? Wonder how this works? 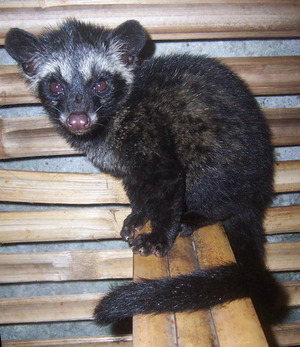 The Asian Palm Civet aka Luwak, eats the coffee berries and then passed through its digestive system. Then the droppings go through thorough washing, drying, light roasting, brewing and other processes until it is ready and safe to be sold and consumed. Can you believe that these droppings is also known as one of the most expensive coffee in the world. 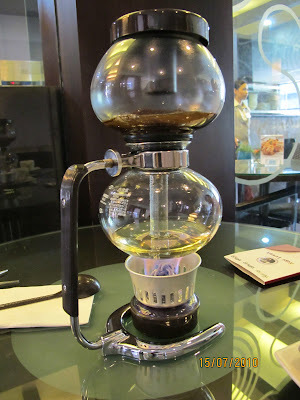 It was served in this.....Take a look at the video below that I've recorded on how the Kopi Luwak was served. The aroma of the Kopi Luwak is mild, nothing strong like an Americano or black coffee. But it was definitely an experience. Don't worry, there were no sh*tty smell at all. It's available at Forsyth Coffee at Naremburn as a tasting as well as a coffee lesson between 4 people. It is also available by the cup from Olio at St Leonards station. ooooo..thats good then..so for those who wants to try can do so :)thanks! How do you tell it's good Chocolate? !